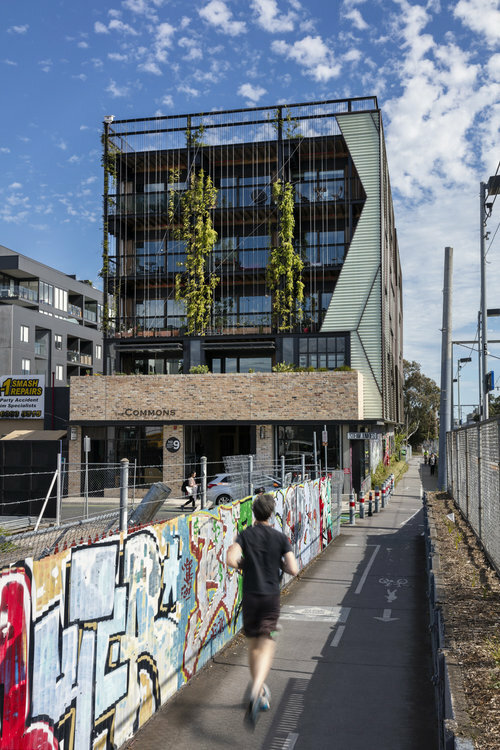 ADR speaks to Lola Digby-Diercks, a current graduate architect and a past student of the Nightingale Night School at The University of Melbourne. She discusses the studio and what she gained from its teachings. Could you please introduce yourself and how you ended up in the Nightingale Night School? I did my undergrad at Melbourne University and then went on to do the two-year masters of architecture course afterwards. A masters is made up of four consecutive studios and then a thesis studio, which we all ballot for at the start of each semester. When I was balloting, the Nightingale Night School, which is run by Jeremy McLeod of Breathe Architecture, was on offer. There is no guarantee that you will get in, but fortunately, I did. I’m now working full-time, and almost everyone who was in that class is now working. 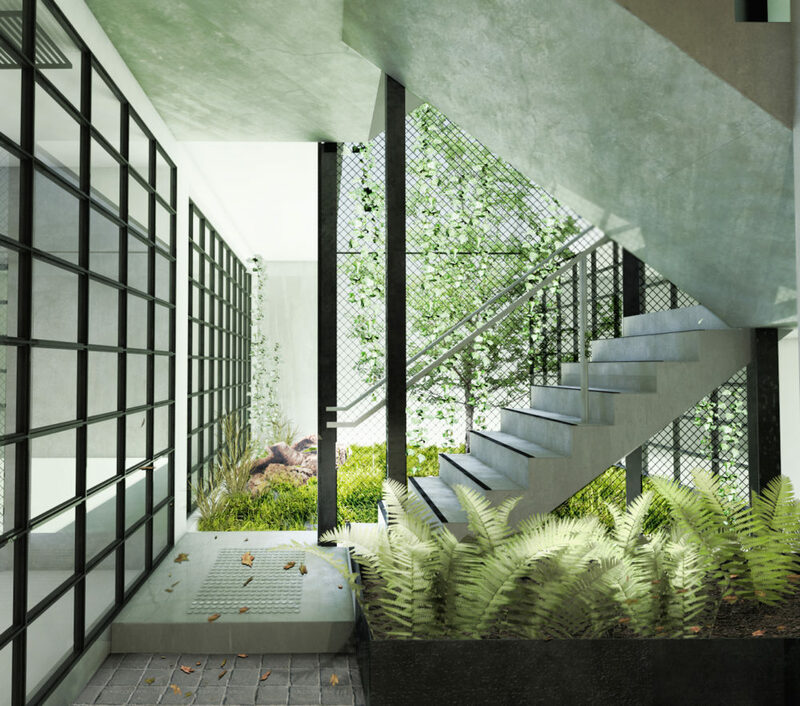 The Commons by Breathe Architecture, which is built on the Nightingale Model. Photo by Dianna Snape. 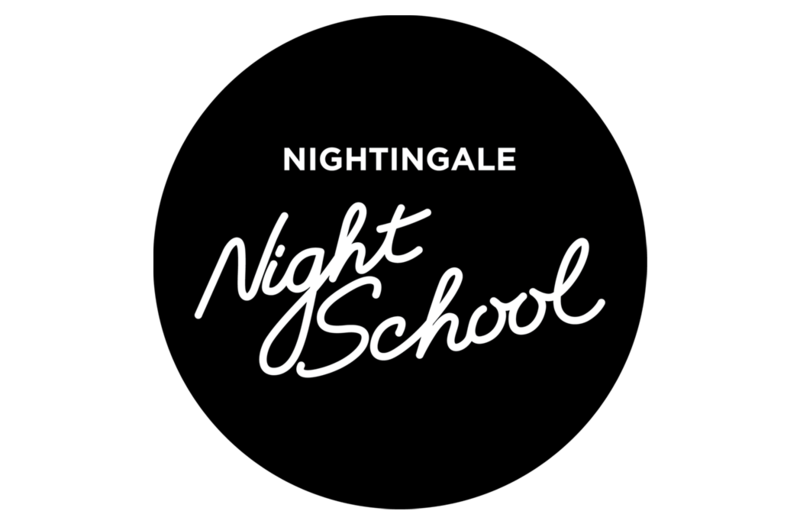 And what exactly is Nightingale Night School? It was a really practical studio. It was pitched as a very intense and hands-on approach to learning, including the fundamental principals of what Breathe Architecture does. It was very much based around practical speakers and we had a lot of guests come in, people who are involved with Breathe and Nightingale projects. Every week we learnt components of the Nightingale Model and applied it to our own work – testing whether they worked in terms of feasibility. 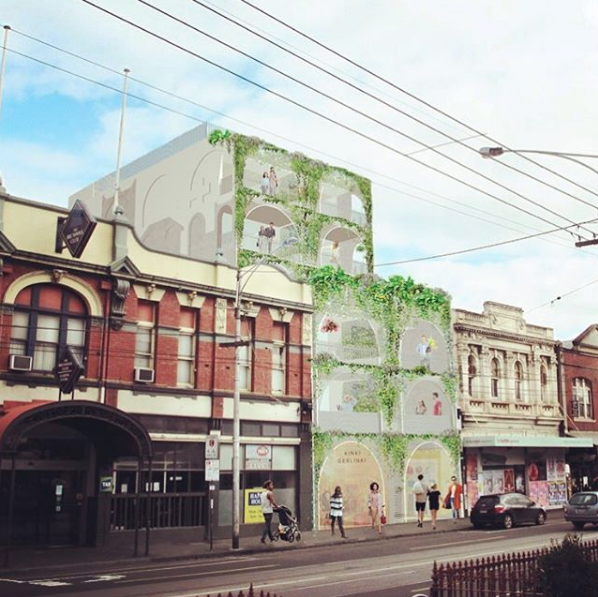 How did the partnership between Melbourne Uni and Breathe Architecture happen? Jeremy McLeod (founder and director of Breathe) has been involved with the university for quite some time, teaching on and off, he has hosted studios in the past, both undergrad and master’s and a few of his employees are Melbourne University alumni. Nightingale 1 by Breathe Architecture. Render courtesy Breathe Architecture. What do you think are the benefits for the students of the studio? What does it add to their knowledge base? It’s very hands on. We met pretty much everyone who was involved in all stages of the Nightingale projects so it was really personal and we got a lot out of everyone, whether it was talks or site visits or guest lectures. It was beneficial to understand how things work from a practical side. When you’ve been studying for so long, you’re not really exposed to very much everyday, day-to-day work, so the studio supplements that. Nightingale 3 by Austin Maynard Architects. 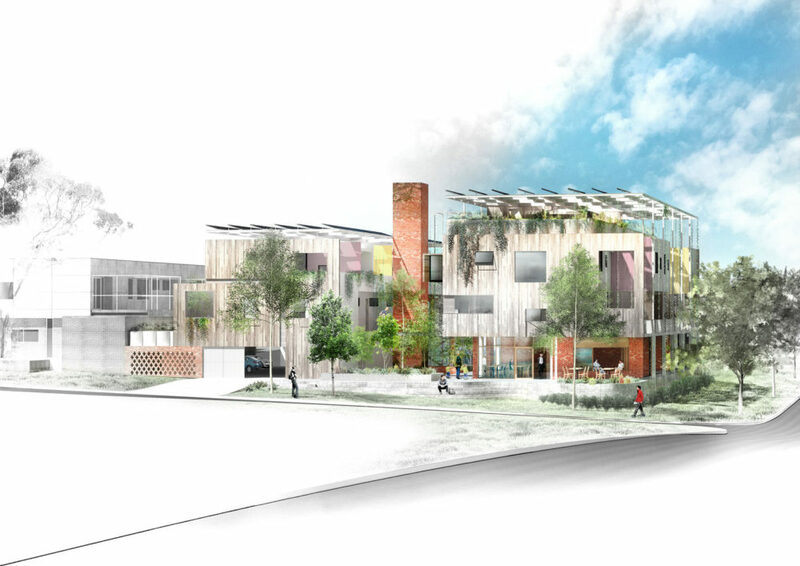 Render courtesy Austin Maynard Architects/Nightingale Housing. It was the most beneficial studio I’ve ever done and there is so much interest in it, so it’s unfortunate that you can’t just apply – you have to be at Melbourne University and be a masters student, be finishing your masters, and be selected on a random ballot, so it’s pretty hard… But, if all the stars align, it’s definitely the best thing I’ve done at Melbourne University. It would be so good if every architectural university had a class like that – one that was really practical, and not based on things like ‘producing the best 3D render’ but rather actually learning how practical things and a successful studio is run, which is so often not done in the classroom. I definitely implement the things I learnt during the Night School into my professional work. Nightingale Fremantle by EHDO Architecture. Render courtesy EHDO Architecture. What was something you were taught that has really stayed with you? The idea that you’re not going to be an expert at everything was heavily reiterated to us. People think architects know everything and you kind of have to, but really, making sure that you surround yourself in practice with the best team possible – gathering your A-team and using those people to your advantage – is most important. Also the idea that if someone isn’t working out, then don’t be afraid to say so. I think both of those points are really positive because often you can feel scared to ask for help or want to ask for help but you think you need to know everything already, so you just deal with struggles quietly. It was also interesting to be taught that because I think you often aren’t told that, you’re kind of taught that you need to know EVERYTHING, which is ridiculous.